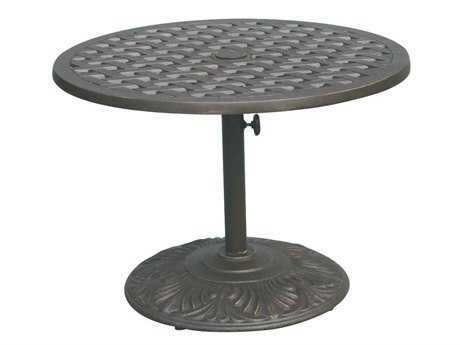 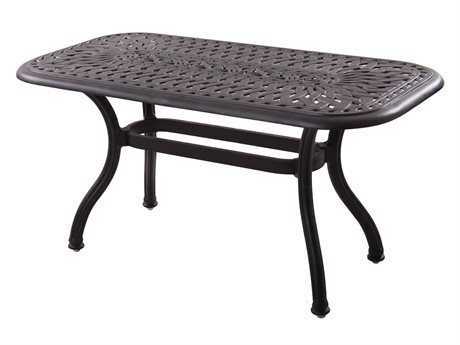 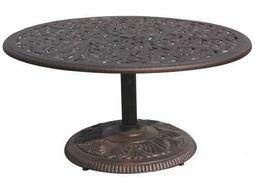 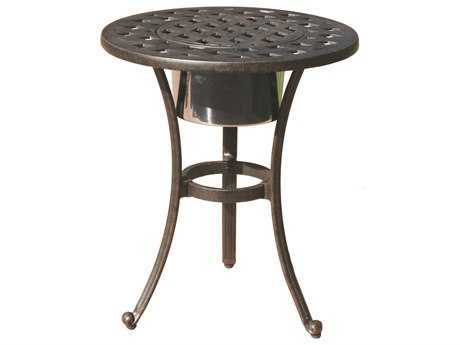 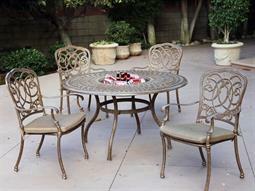 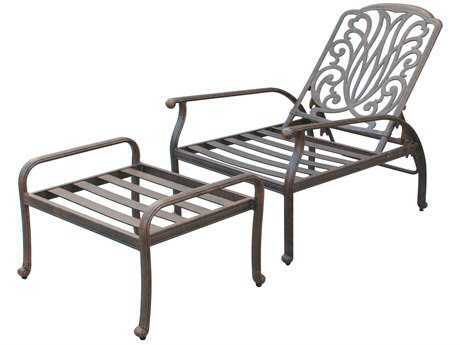 Darlee has been an industry leader in cast aluminum outdoor furniture since its inception in 1993. 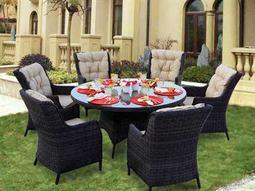 For over 20 years, the brand has been offering stylish and superior products to their customers at an affordable price point. 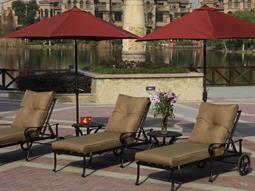 The brand’s designs are not only stunning, but they’re extremely versatile. 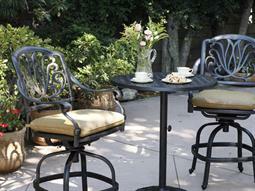 Darlee furniture can easily transition from modern patios to traditional terraces. 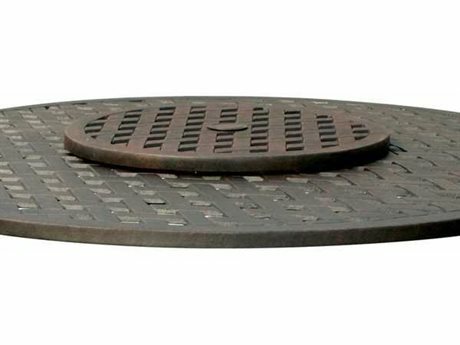 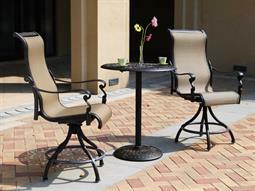 Whatever space you’re looking to outfit, from commercial to residential, PatioLiving has the right piece for you. 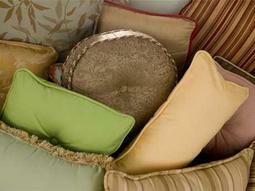 Over the years, Darlee has developed a positive reputation for its stunning, trademark designs. 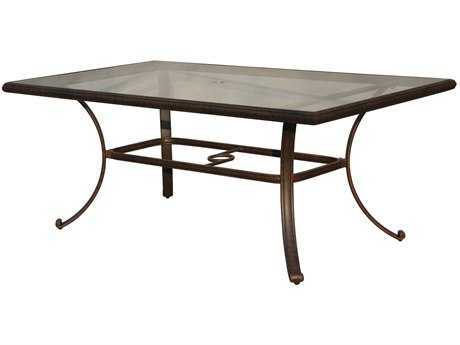 Darlee furniture is known for its gorgeous finishes and intricate, detailed frame designs. 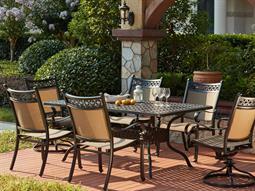 Year after year, the brand delivers more stunning collections that are equal parts trendsetting and timeless. 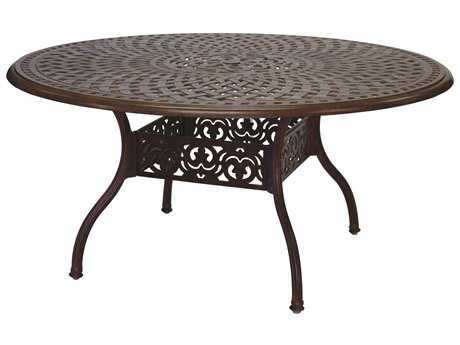 Whatever kind of outdoor furniture you’re looking for, they have the piece for you. 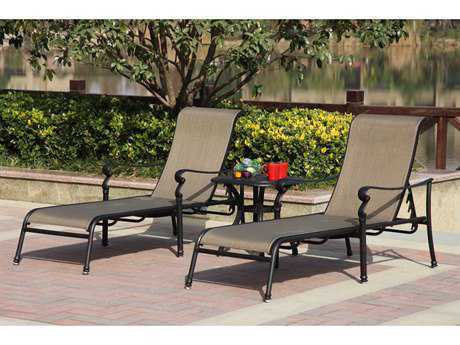 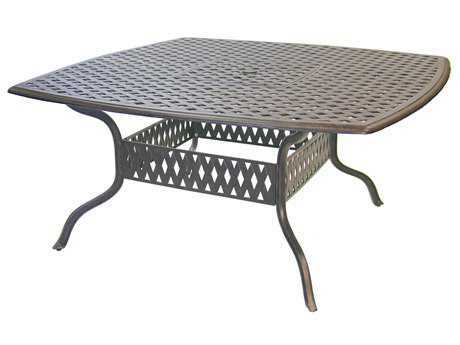 PatioLiving carries a wide selection of Darlee Outdoor Living furniture sets such as cast aluminum lounge and dining sets, and wicker lounge and dining sets. 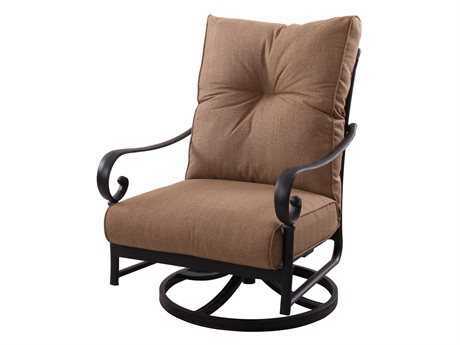 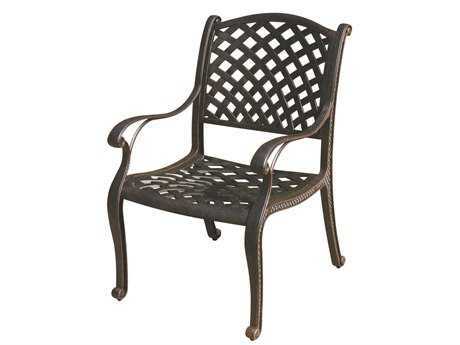 For those who prefer to buy individual pieces over sets, PatioLiving carries a variety of the company's furniture offerings such as lounge chairs, chaise lounges, dining chairs, bar stools, counter stools, loveseats, benches, sofas, ottomans, bar tables, counter tables, fire pit tables, dining tables, chat tables, coffee tables, and end tables. 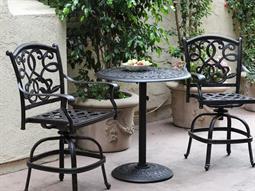 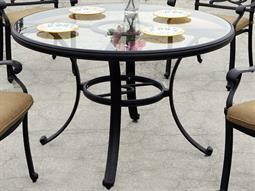 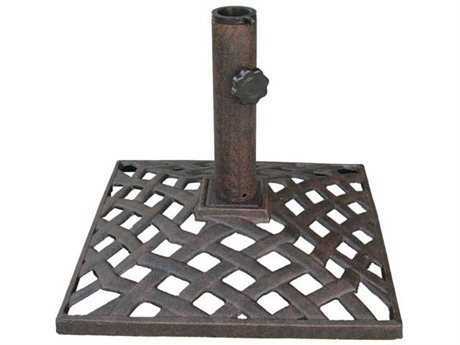 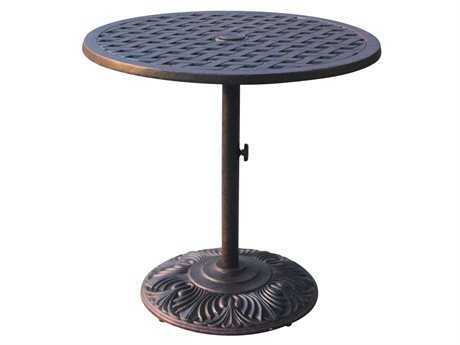 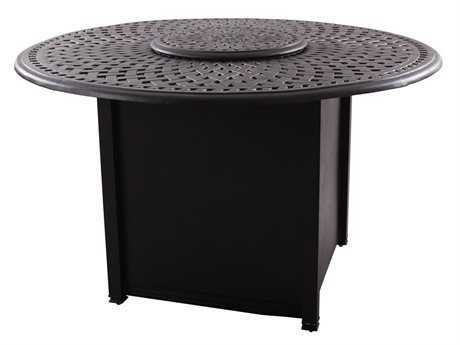 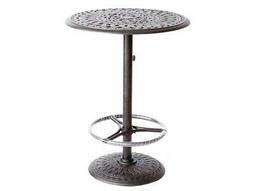 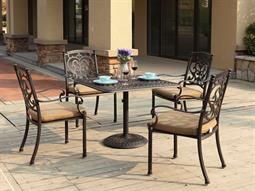 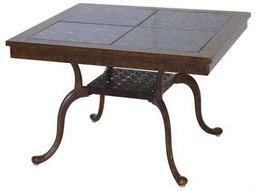 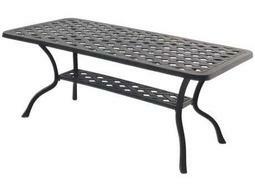 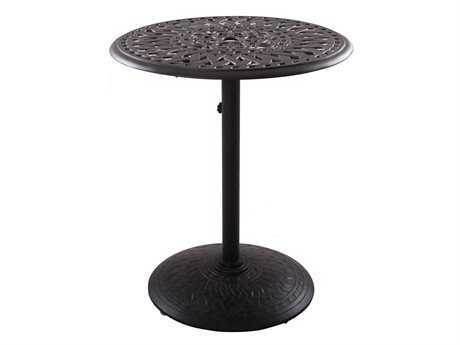 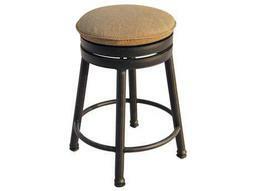 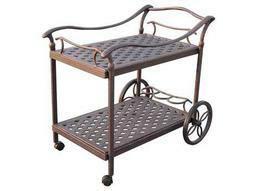 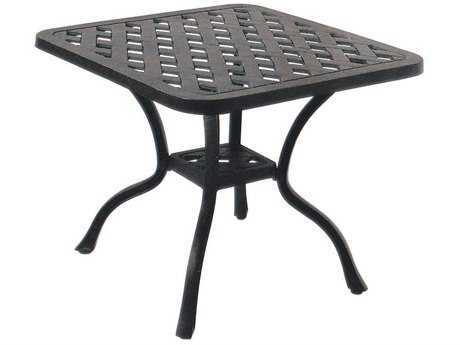 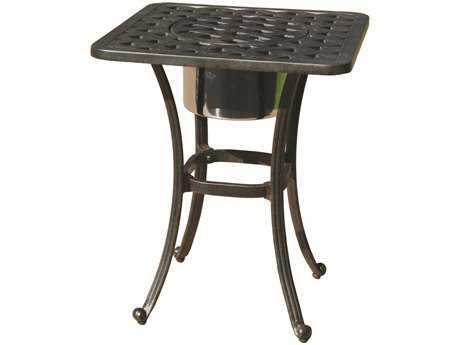 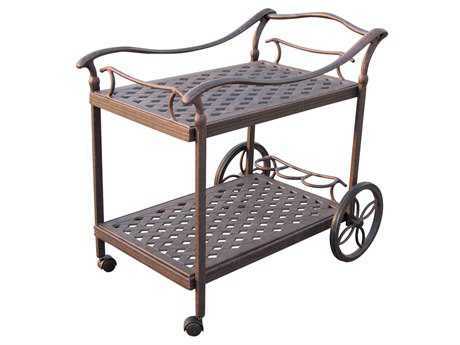 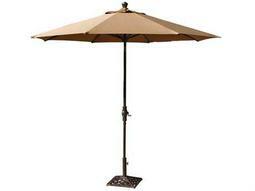 To complete your space, the company has a variety of patio accessories such as bars, serving carts, and storage racks. 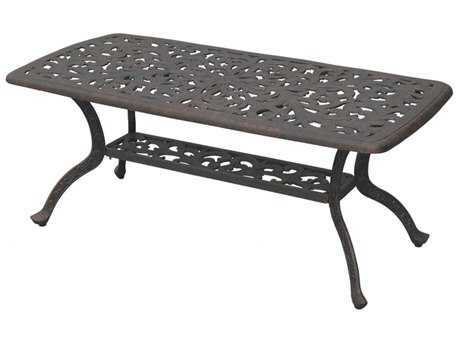 It’s easy to elevate the look of any outdoor space with this brand's furniture. 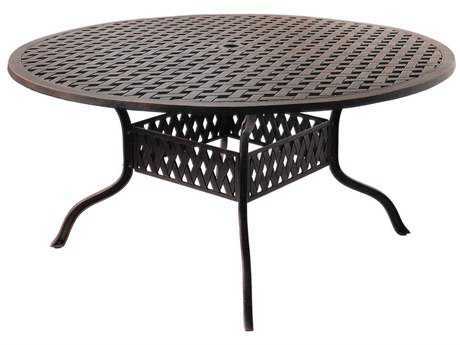 With styles ranging from elegant to contemporary to traditional, you are sure to find outdoor furniture that fits in with your patio’s aesthetic. 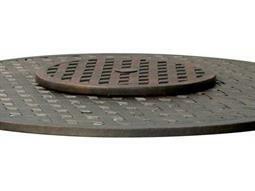 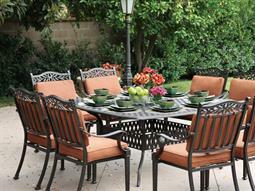 Darlee believes that their customers should have a role in the design process. 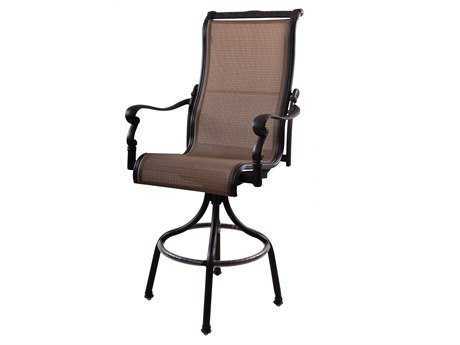 Darlee furniture comes in several finishes and has many cushion color options to choose from, giving you the final say on the look of your furniture. 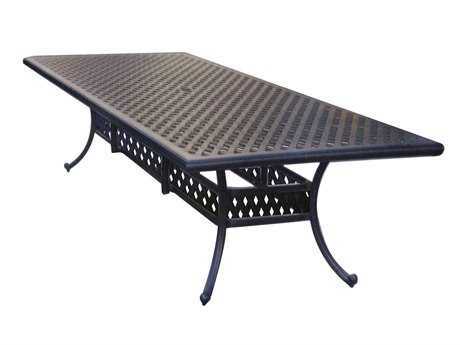 This esteemed brand makes their furniture easily customizable so your outdoor patio can feel just as special as your indoor living room. 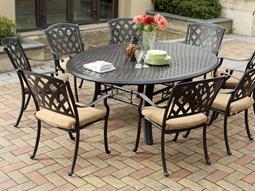 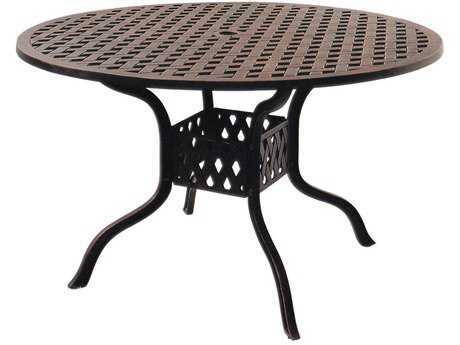 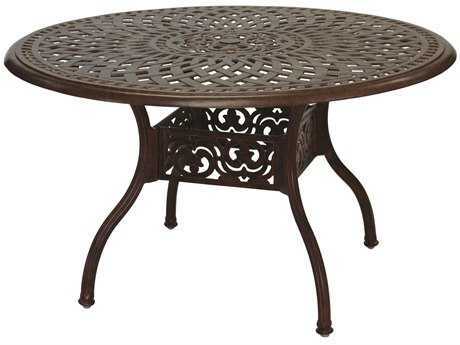 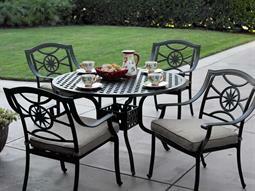 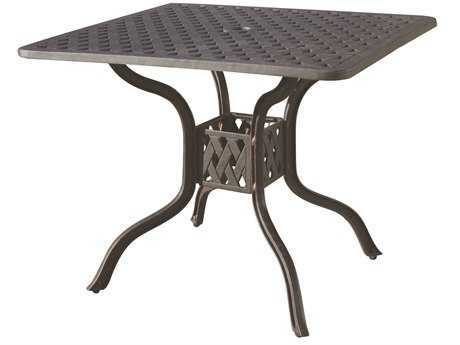 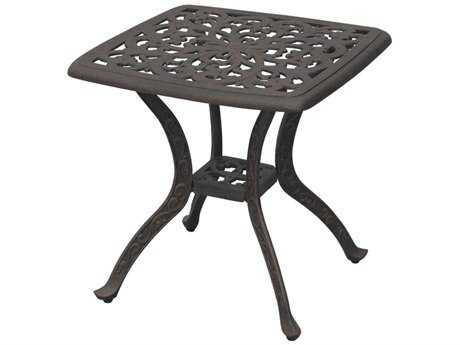 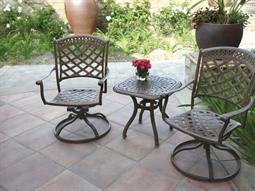 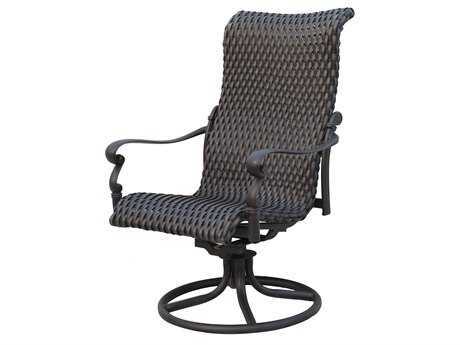 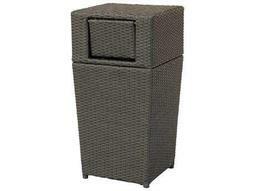 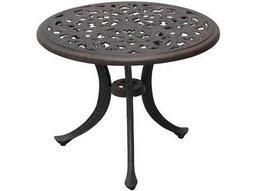 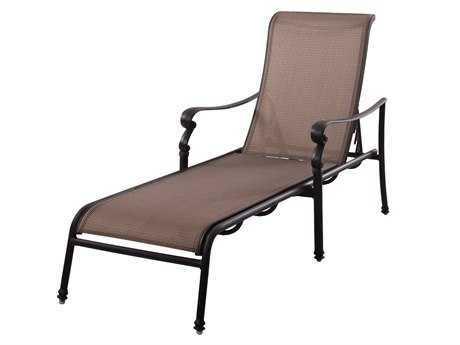 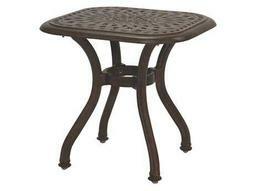 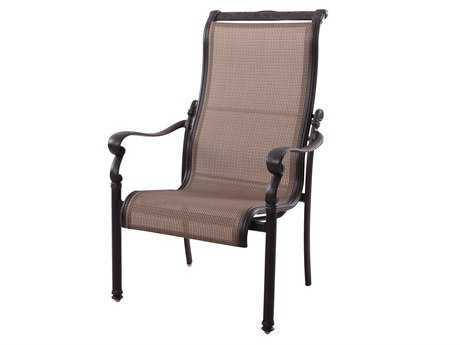 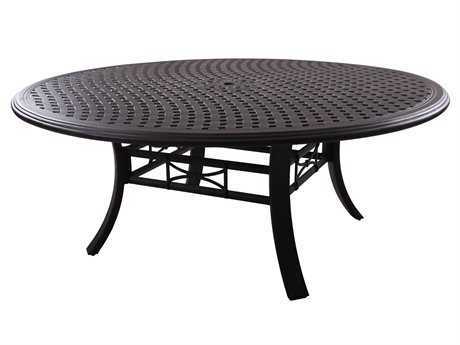 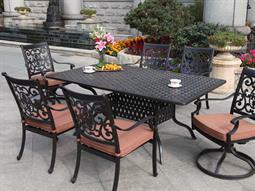 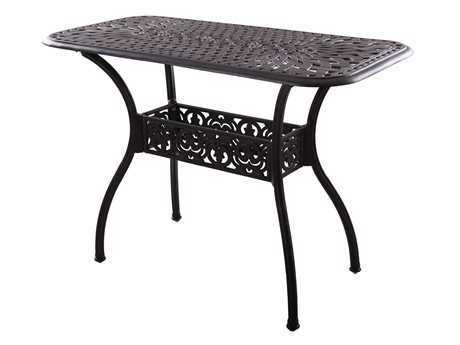 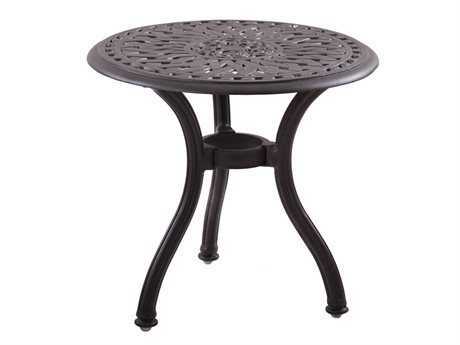 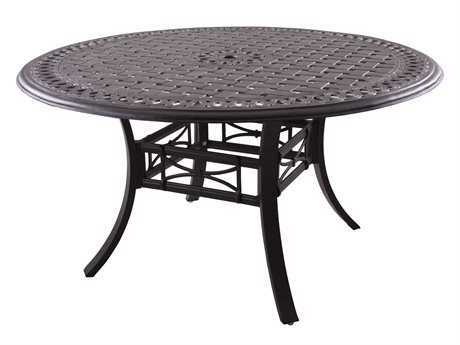 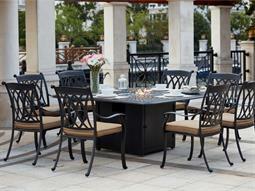 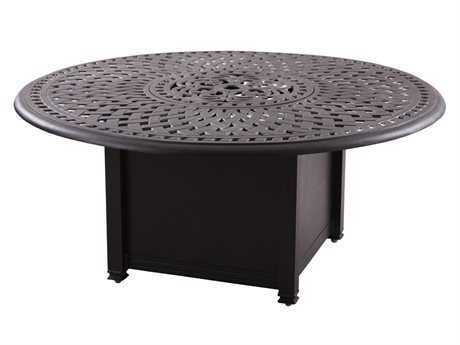 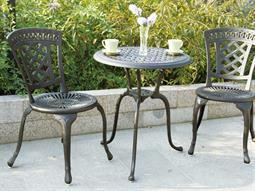 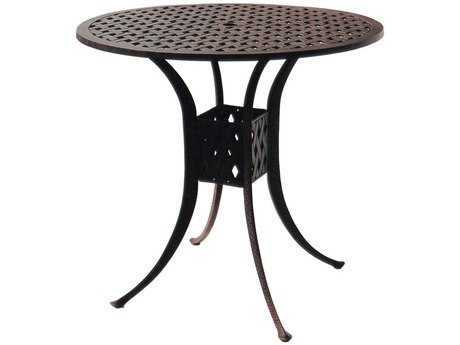 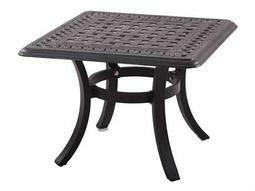 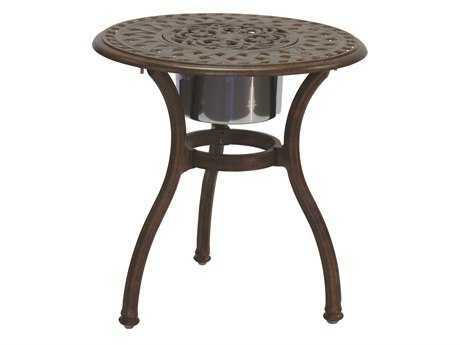 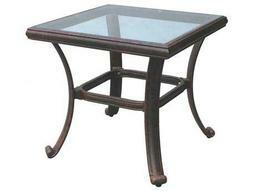 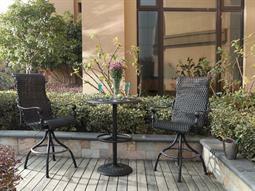 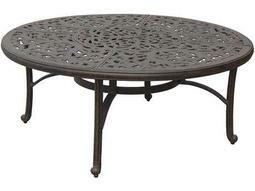 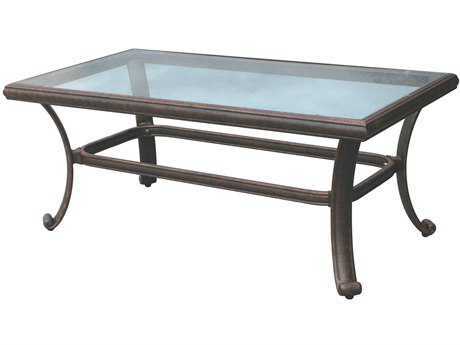 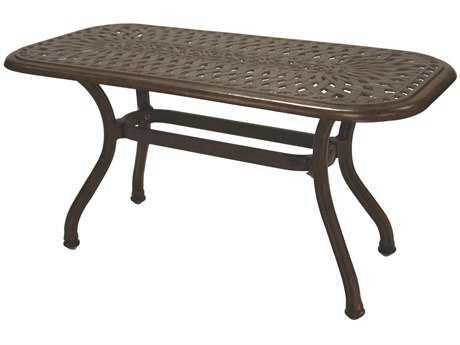 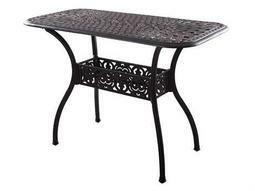 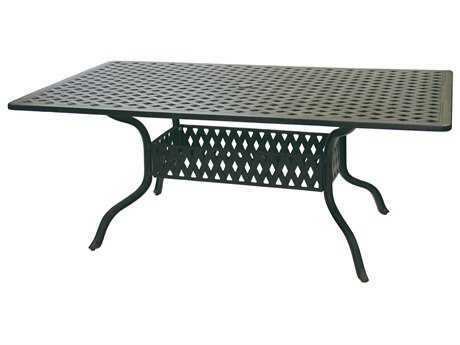 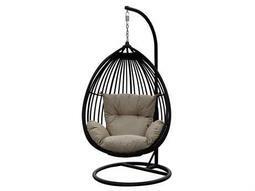 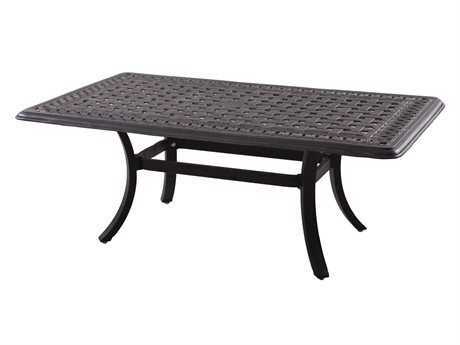 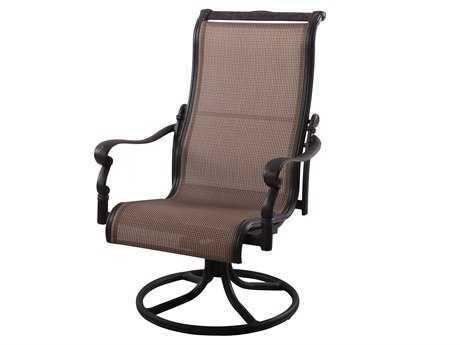 Darlee Outdoor Living Furniture is mainly manufactured from two different materials: cast aluminum and wicker. 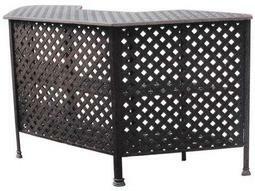 The company uses synthetic materials to mimic the wicker look to provide you with a completely weather resistant product. 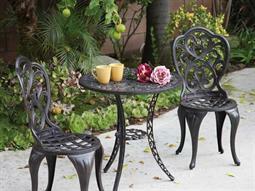 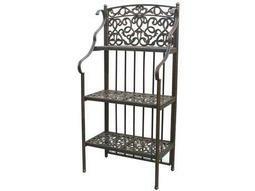 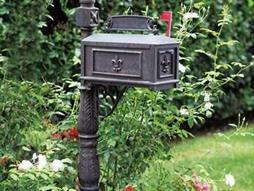 To ensure their cast aluminum products are resistant to the elements as well, Darlee powder coats them. 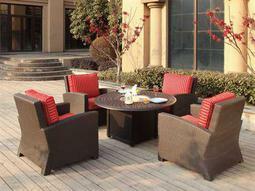 And because of the materials used, their furniture is extremely durable. 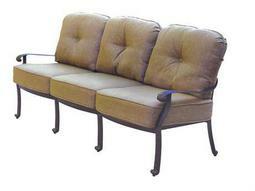 Your furniture from the brand will last years and years with little maintenance. 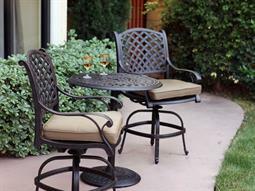 Once you’ve found your ideal patio set, make sure you review PatioLiving’s Buying Guides to learn more about buying and caring for your new outdoor furniture.